Studio Komplekt is a creative team for cultural consultancy and event management. The studio tells stories, produces and presents contemporary developments in design and architecture by publications, exhibitions and content, online and live. Studio Komplekt curates exhibitions and pop-up shows, produces events, and writes editorial content for various media. It provides consulting services and works for forward-thinking clients such as ABSOLUT,B2N 3D Printing, Economedia, Finlandia Vodka, HARMONICA clean foods, IKEA, MINI, One Design Week, Sklada, Sofia Tech Park, and for agencies like Next-DC, Ogilvy, Noble Graphics and other. Please contact us if you’d like to add your company to our growing list. 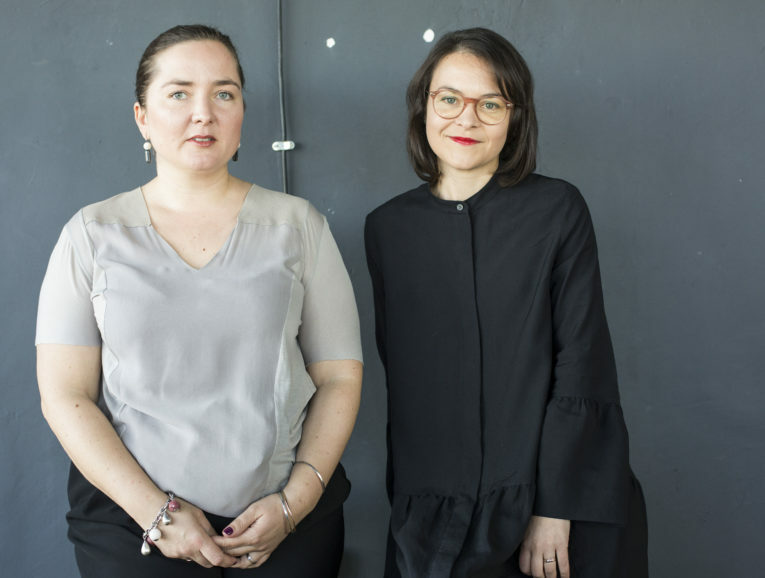 Studio Komplekt co-founders Adriana Andreeva and Boiana Gjaurova are former editors of Edno Magazine, as well as freelance writers, curators, and former managers and curators for One Design Week and One Architecture Week. They have shown their projects at Milano Design Week/ iSaloni/Ventura Lambrate, Designblok Prague, One Design Week, Vienna Design Week, Helsinki Design World Capital, Skopje Design Week, Tirana Design Weeks and Budapest Design Week. Nowadays, Adriana and Boiana are predominantly engaged with the program of the first design center in Bulgaria – Generator, which offers a rich variety of content, services and new approaches to culture and creativity in society. Studio Komplekt is also part of the local CreativeMornings chapter. In 2018 successfully was realized the first edition of the Melba Festival – a part of Melba Design Initiatives, which accent was the International Design Symposium, which presented leading creative professionals of contemporary European design. A natural continuation of their many years of experience as producers and selectors in the sphere of design and contemporary visual culture, is the dynamic archive Melba, which presents the work of selected Bulgarian designers. Site built and maintained by Mladen Neychev/Artelie. Portrait photo by Radina Gancheva / White Place Studio.